HGTV Home Tribeca in the ecru colorway. 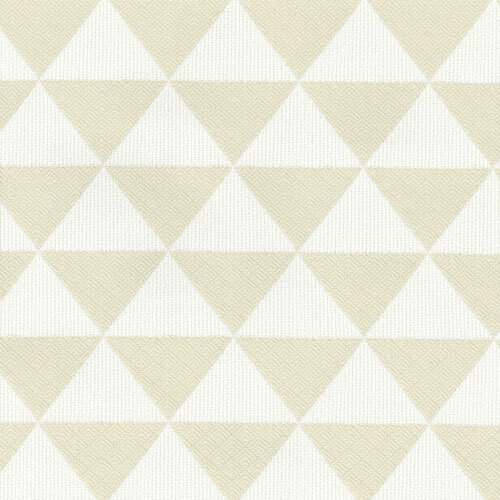 Geometrical triangle design in ecru and white. Suitable for drapery, decorative pillow covers, headboards, crafting or other home decorating projects.